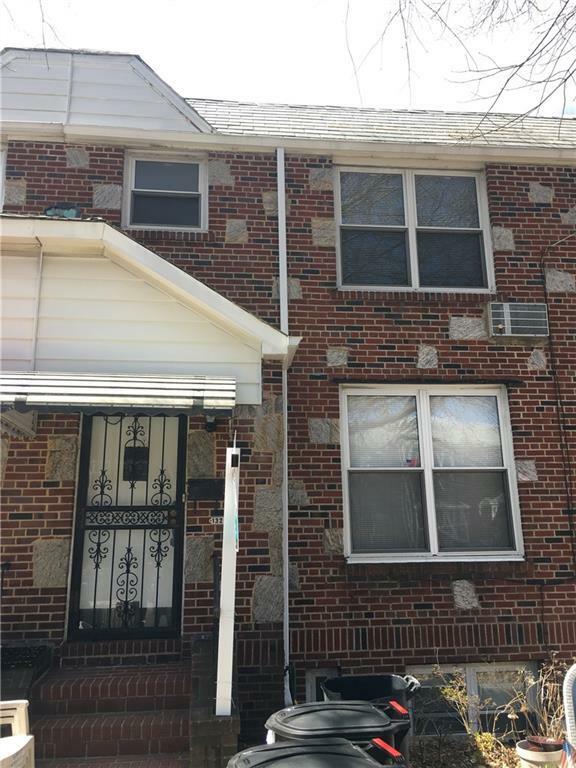 This 1 family duplex located in Ozone Park is now available! This duplex features a living room, dining room, and open kitchen along with a 1/2 bathroom on the first floor. The second floor features 3 bedrooms along with a full bathroom. Peaceful and quiet, this house also features a community drive towards your own private garage that can fit up to 2 cars. A backyard can also be found to be used for a summer BBQ with your family and friends! Walking distance to public transportation (A train), public schools, public park, 106th police precinct, and shopping area. This duplex is also in close proximity to a shopping center, entertainment center, Nassau Expressway, and the Belt Parkway. Full finished basement. Comes with 3/4 bath. All offers must come with Pre-Qualification Letter and Proof of Funds.